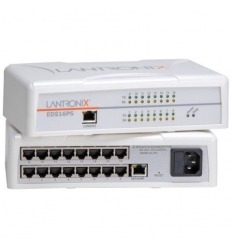 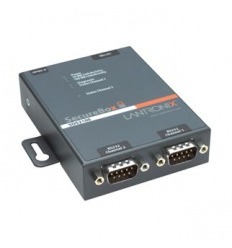 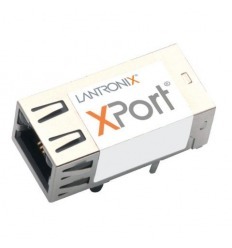 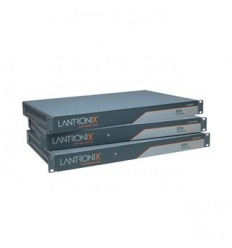 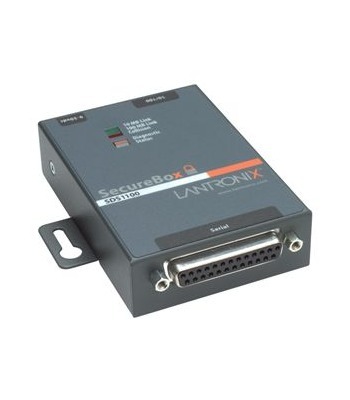 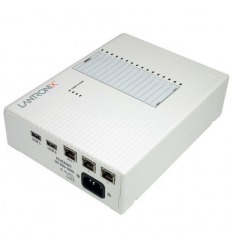 Lantronix SD1101002-11 SecureBox SDS1101 | IT Infrastructure Experts! 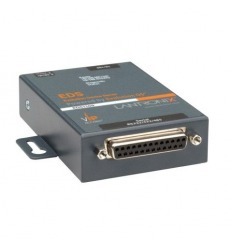 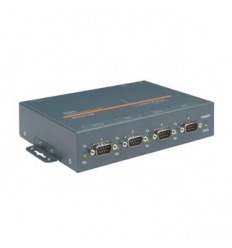 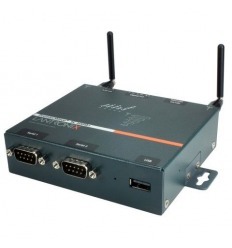 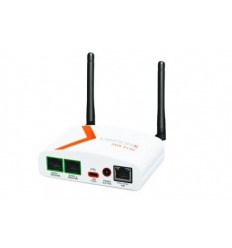 The SecureBox SDS1101 offers the most secure way to add formerly isolated electronic equipment to the Ethernet network. 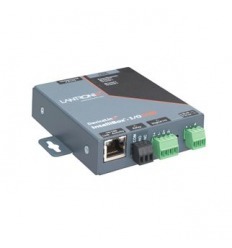 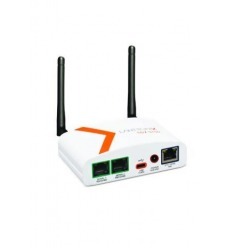 With this capability, virtually any device with a serial port can be remotely accessed and controlled securely over the network or the Internet. 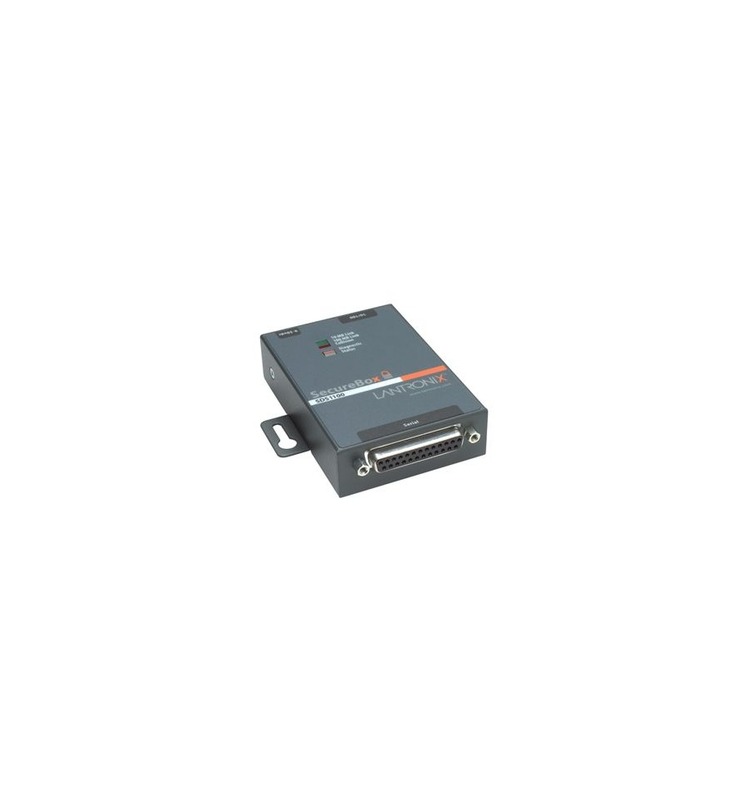 This adds an unprecedented level of flexibility and efficiency to your business, and breathes new life into your existing equipment.